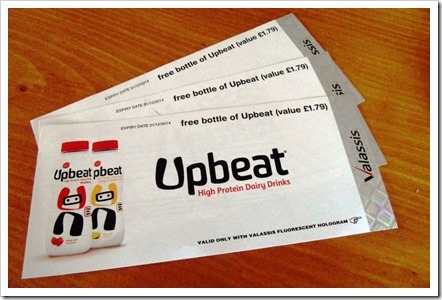 Upbeat is a new high protein, low fat dairy drink. It’s made with real fruit, has less than half the sugar of leading smoothies and fruit juices, contains no artificial colours or flavours and is available in three flavours – mango & passionfruit, strawberry, and blueberry & raspberry. I’d like to be able to tell you what it’s like but, although I did get a couple of bottles from Tesco, I didn’t get round to drinking them before the use by date. 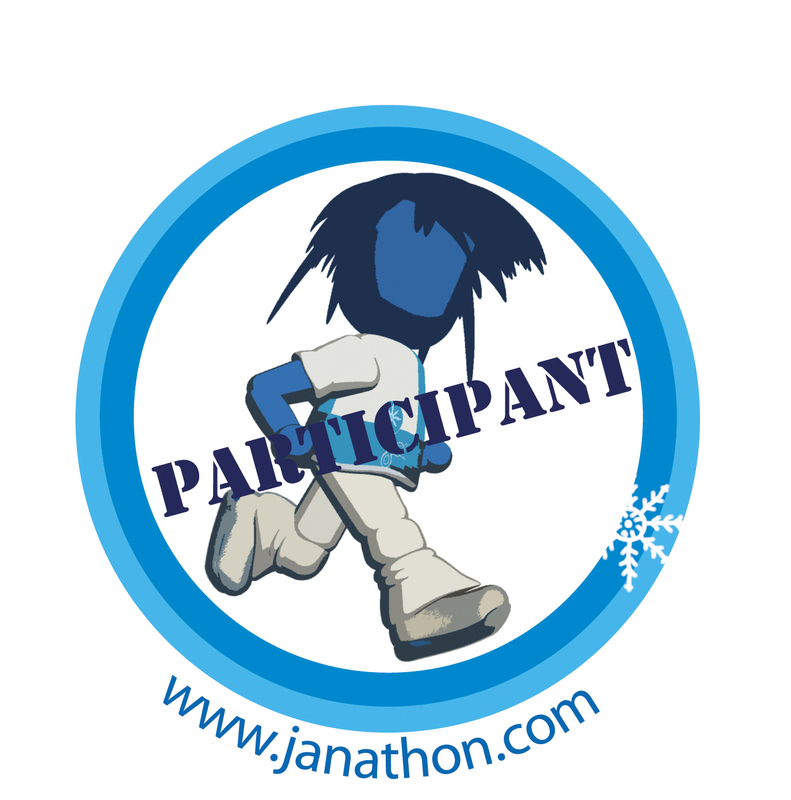 So, instead of wasting the three vouchers I have left, I’m going to give them away (with the added bonus of it counting as one of my Be Kind For A Month things). If you’d like to be in with a chance of winning one of the three vouchers, just leave a comment below and I’ll pick three winners after the closing date of Friday 31 October. 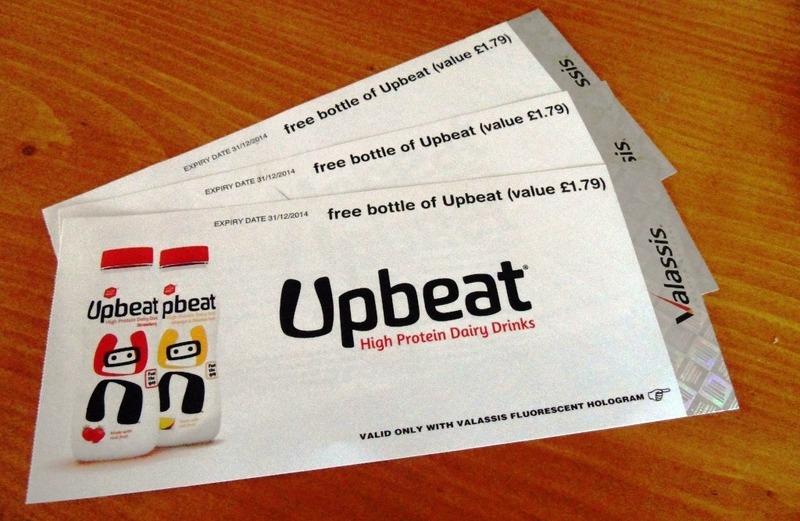 UK entries only please (unless you want to pay for the postage but that probably wouldn’t be worth it as a) it’d cost more than the drink is worth; and b) you can probably only get Upbeat in the UK anyway). They sound lush where can you get them? Would love to win one.